Australia is known for being "The Lucky Country" - but are we so lucky when it comes to our UV exposure and subsequent risk of melanoma? Join dermatology expert Jan Riley for this timely refresher on a national issue that you probably haven't talked about since childhood. Jan Riley is a specialist dermatology nurse based in regional New South Wales, Australia. Her postgraduate studies include a Certificate in Dermatology Nursing (USA), Master of Nursing (NP) and Certificates in Dermoscopy and Skin Cancer Medicine. 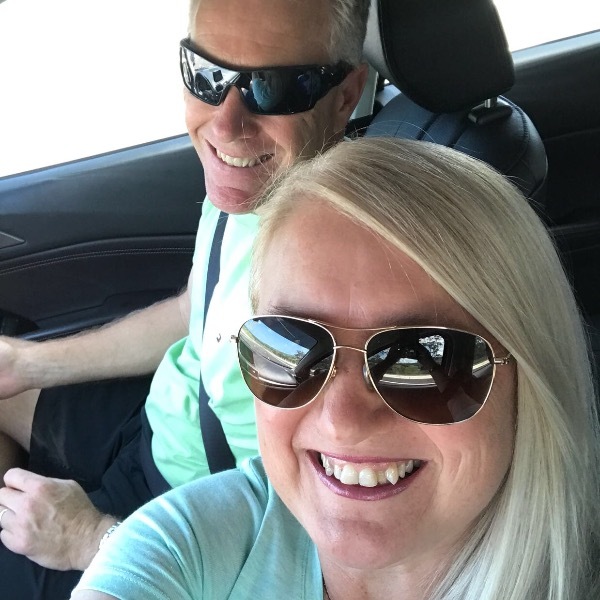 Driven by a passion for “all things skin”, Jan is a staunch and passionate mentor and advocate, who is always ready and willing to share knowledge and inspire nurses to understand skin’s impact on daily lives. Her active participation in a range of professional activities has greatly assisted to raise the profile of dermatology and skin disease in the community. Jan currently develops and presents skin education modules through a co-directed nurse education company (Dermatology Nurse Education Australia) for nurses across all areas of care delivery. 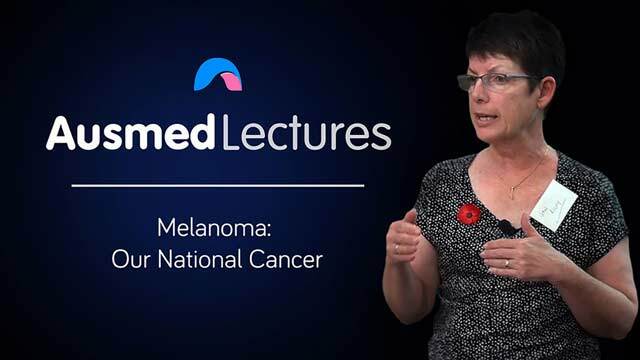 A very informative talk on melanoma which was short, easy to digest and to the point. Melanoma can be prevented if people become more aware.young people and older Australias still put themselves at risk thinking it won't effect the. Melanoma can spread very quickly and can spread before it is detected. More education should be done at schools. Sun cream has to be applied regularly and further prevention with hats and sitting in shade can assist. This topic was new to me. The information will be useful for my clinical practice.